We're a collective of talented marketing and digital and specialists. Founded by ex-client side marketers, we get your challenges and this has really defined the way we work. We work with fast-growing B2B organisations focused on digital marketing transformation and growth. From inbound strategy to creative automated campaigns, remarkable content and social, we help our clients deliver leads and drive revenue. BrightBull are Gold certified Hubspot partners. We're an independent UK based agency in formal partnership with Increnta, a European based agency. 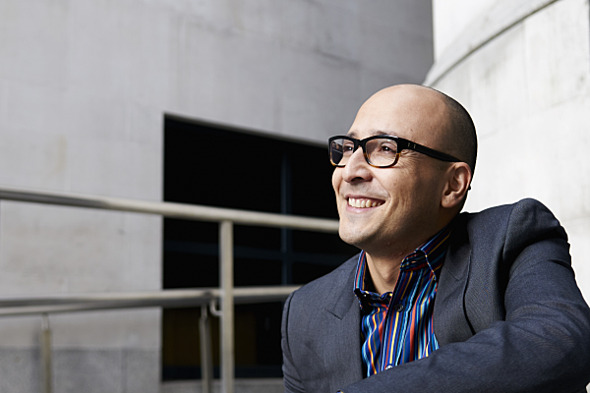 Ricardo leads the B2B marketing, content and inbound teams within BrightBull. Ricardo has a proven track record of delivering high-level B2B marketing strategies for over 15 years in conference, exhibitions, publishing and start up environments. Ricardo's marketing career began in Latin America, where he managed a key account for an award-winning retailer. 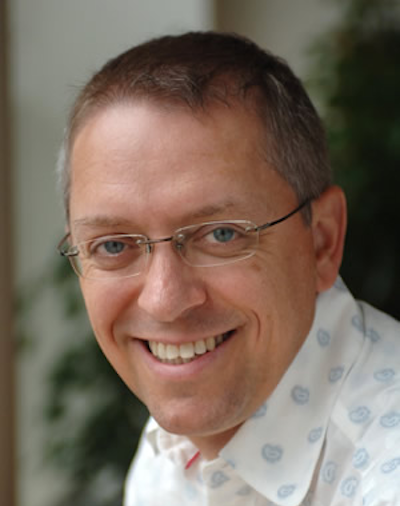 He moved to London in 1998 and used his skills as Divisional Marketing Director to deliver a successful portfolio of over 150 events per year for global business information company IQPC. 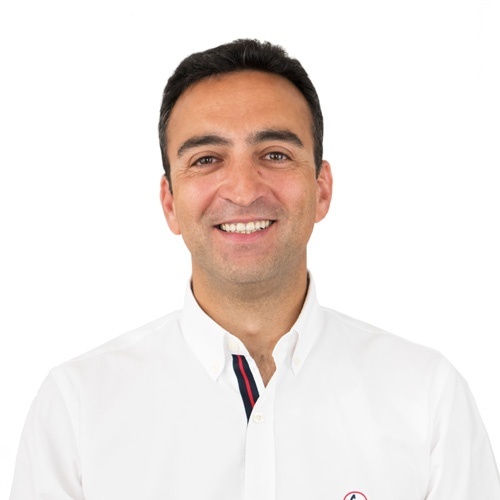 Ricardo has considerable experience in advising Managing Directors of Events and Conference companies, events and expo entrepreneurs as well as training Marketing Directors and Marketing teams within B2B organisations. Ricardo’s mission is to shake up the B2B and Events environment through inbound marketing. He also loves to write his views on the BrightBull blog. 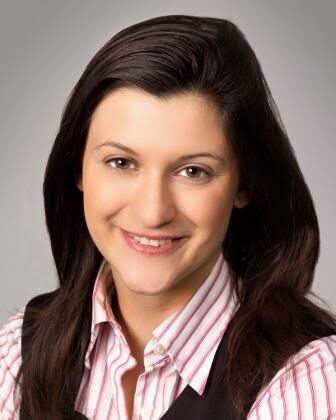 Before forming BrightBull with Ricardo in 2007, she worked in strategic marketing and client services roles. She began her career in the publishing and business information environments, spending two years in New York developing a successful food and beverage brand for a global company. Sonia then moved into the world of media, working for News International to head up the marketing of membership programme “The Sunday Times Enterprise Network”. Following that, she worked with Nectar/Loyalty Management UK leading high profile accounts Whitbread and Thomson Holidays and securing renewal contracts. 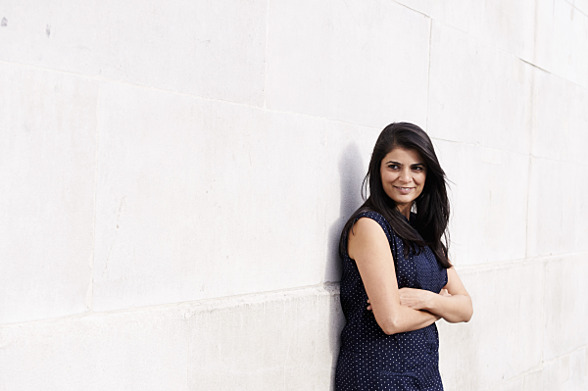 At BrightBull, Sonia works closely with clients to ensure their marketing achieves all objectives. In addition to building smart marketing strategies, Sonia has extensive experience in managing and executing measurable campaigns as well as launching into emerging markets. Eloy focuses on our international accounts as well as supporting our clients on change management, global strategies and technology to allow growth and scale in a sustainable and affordable way. Alexandra is one of the newest members of the team and brings such a contagious energy and enthusiasm to BrightBull. She manages some of our key marketing projects and leads all of BrightBull's internal events. She's experienced in all areas of event delivery and brings practical awareness to our approach along with experience in PR and branding. Emma has been with the team since 2011 and adds such talent, energy and passion to the team and our clients. She brings great experience with her from both client-side and agency, B2B and events and couples all of that insight with her love for content and writing. Emma heads up all content and works closely with our inbound and strategy teams to ensure delivery of innovative content marketing campaigns for our clients, writing compelling, authoritative content and marketing materials with a focus on delivering results. 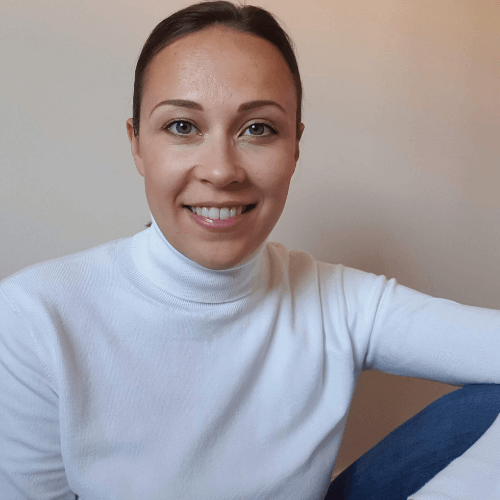 Victoria comes to BrightBull also with over 15 years experience within the B2B publishing industry working across a range of international markets and industry sectors. She has extensive management and marketing expertise of events. Victoria leads key clients accounts for BrightBull, driving marketing strategy and campaigns, media partnerships and social media. She also serves as our resident events and awards guru. Victoria not only brings vast amounts of experience to the BrightBull team but bags of enthusiasm too. Paul Dunne is a well recognised professional in the events and exhibitions industry, and has 24 years of experience under his belt working for Informa and i2i. His expertise lies particularly within technically complex markets and he knows a lot about launching, repositioning and growing large expos. At BrightBull, Paul is tasked with working with key clients with a specific focus on growth, achieving scale and boosting revenues for their events. 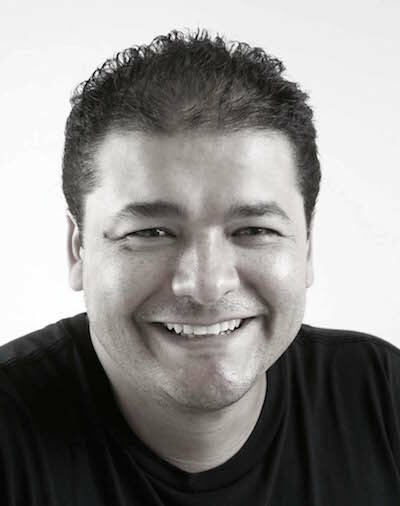 Jorge is our lead creative bringing over 20 years experience working with leading marketing and event agencies in Latin America. He has successfully driven award winning campaigns for leading Latin American companies and not only brings impeccable design and creativity to the table but also a deep insight into strategy and marketing in this emerging market. Jorge is also driving BrightBull’s operation in LatAm specifically ensuring that our clients have a logistical footstep with their events in the region.